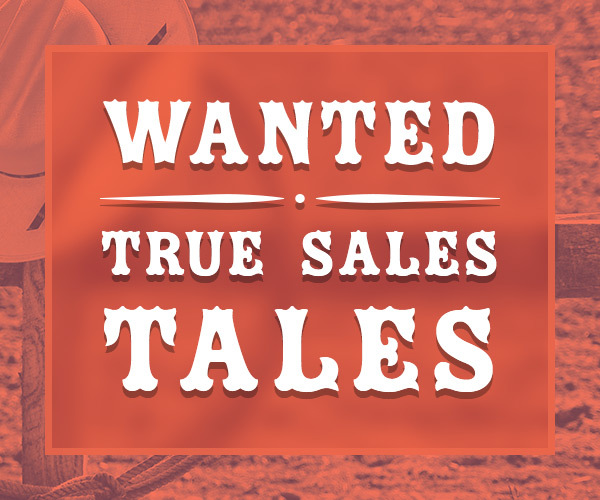 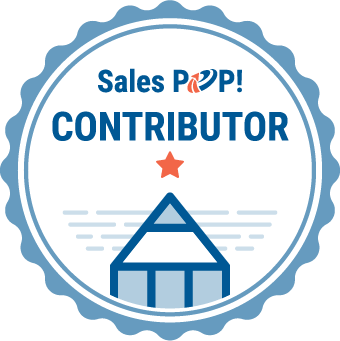 Jamie Turner, Author at SalesPOP! 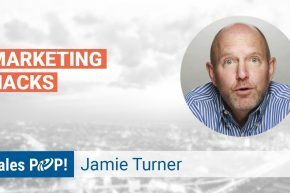 Jamie Turner is an internationally recognized author and national TV news contributor who has helped The Coca-Cola Company, AT&T, Holiday Inn, and other global brands solve complex marketing and business problems. 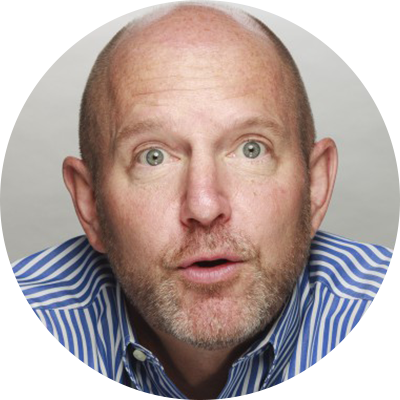 He has been profiled in one of the world's best selling marketing textbooks and can be seen on CNN and HLN.